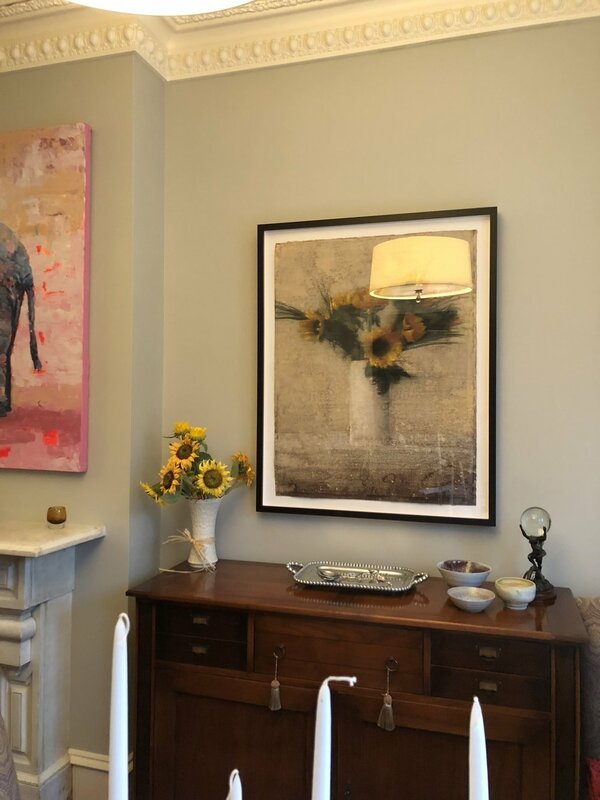 M Fine Arts works with interior designers to help source the perfect artwork for residential and corporate projects and we are always looking to expand our designer partnerships nationwide. 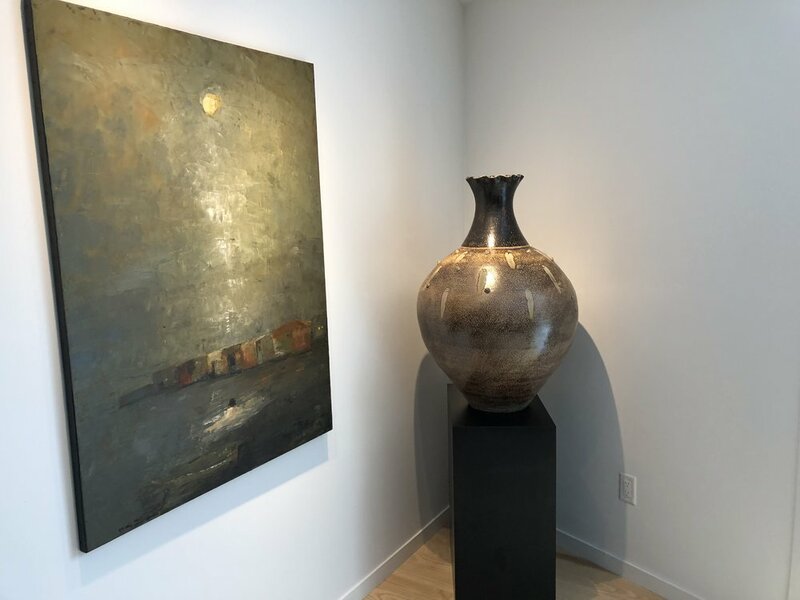 Since 2016, we have specialized in unique international contemporary painting and sculpture. 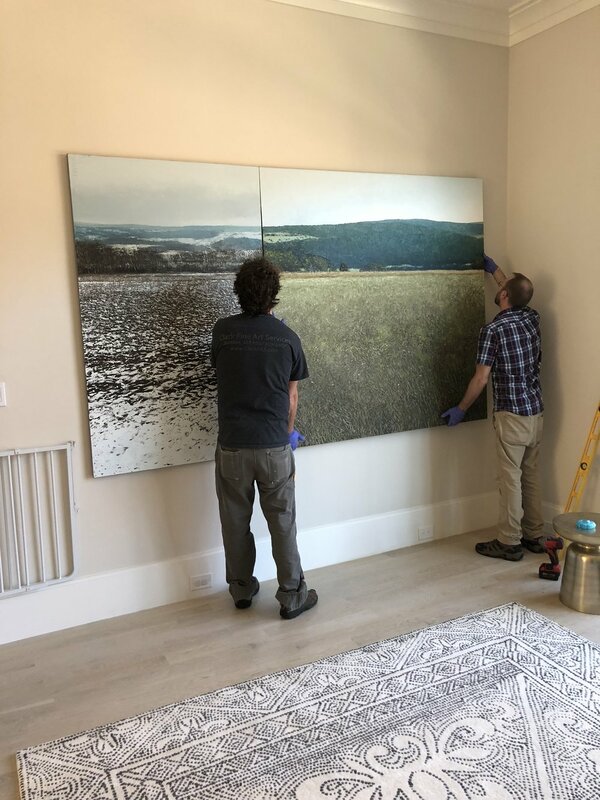 Many of our artists are represented by several galleries in Europe and us exclusively in the United States, making their work highly sought after. 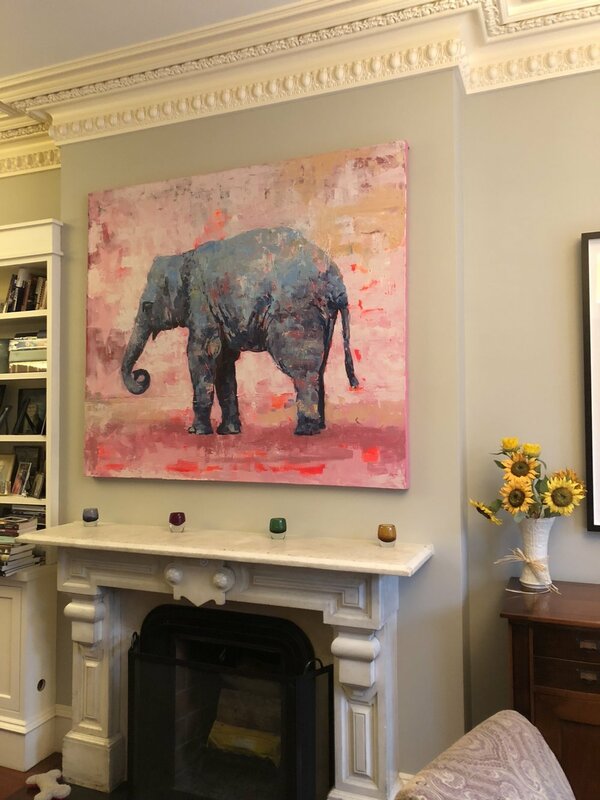 Our gallery locations in Boston's SoWa Art & Design district and Palm Beach's Worth Avenue shopping district provide a convenient, welcoming, setting for designers to select art for their clients. 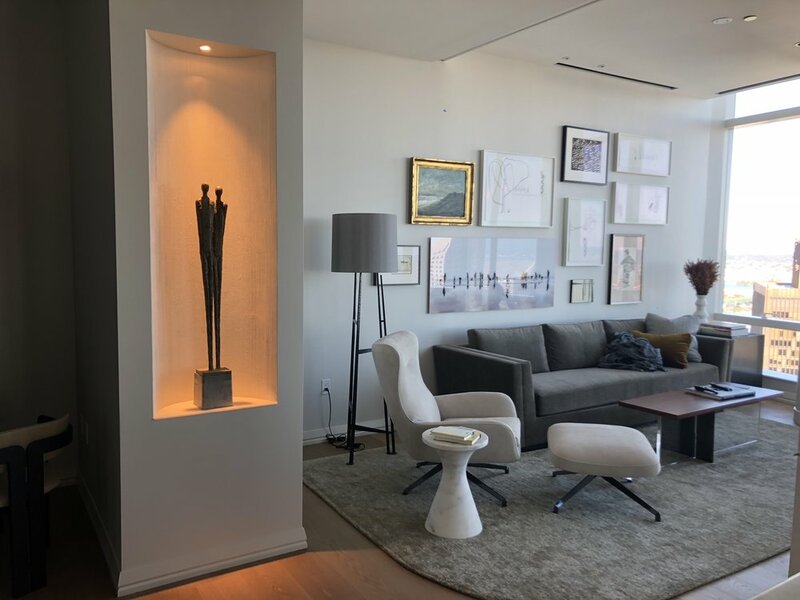 We always aim to offer our designers, and their clients, a specialized gallery experience and can assist in finding the perfect piece for specific spots. 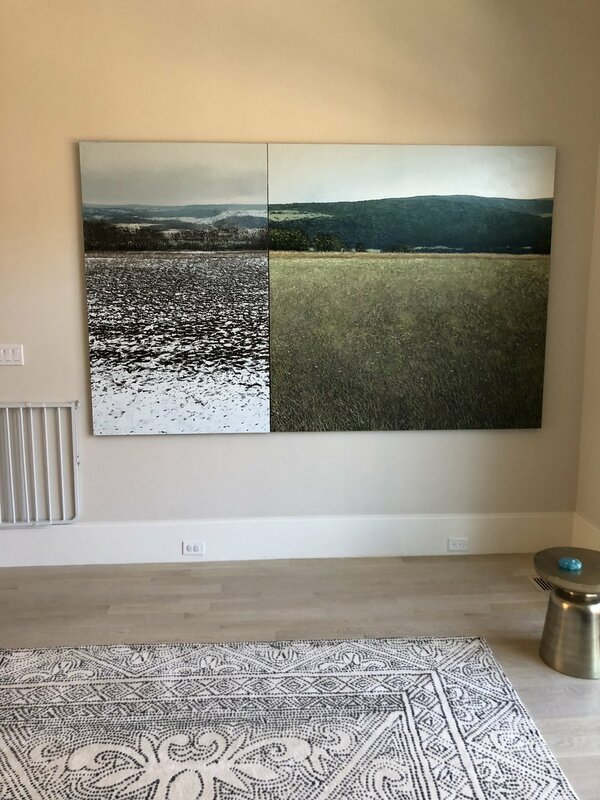 We can help match the colors in our pieces to paint samples and color swatches and facilitate commissioned works by many of our artists. 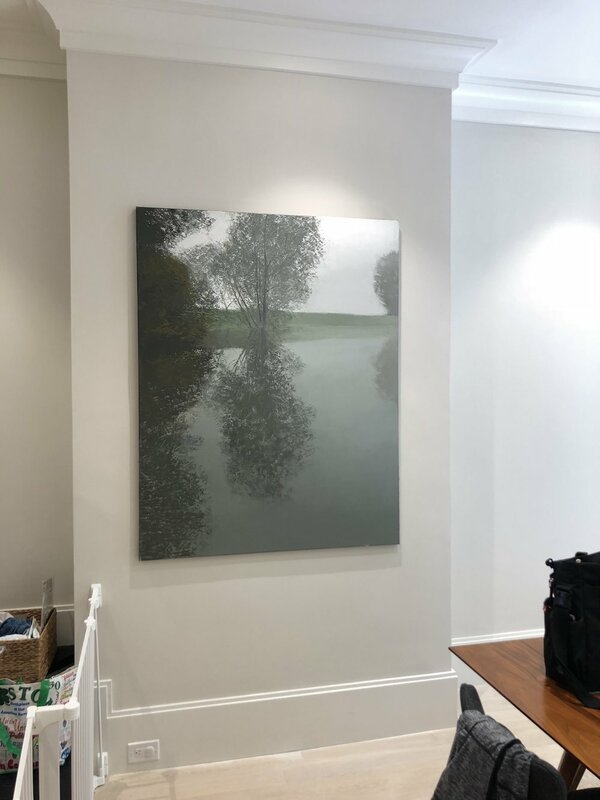 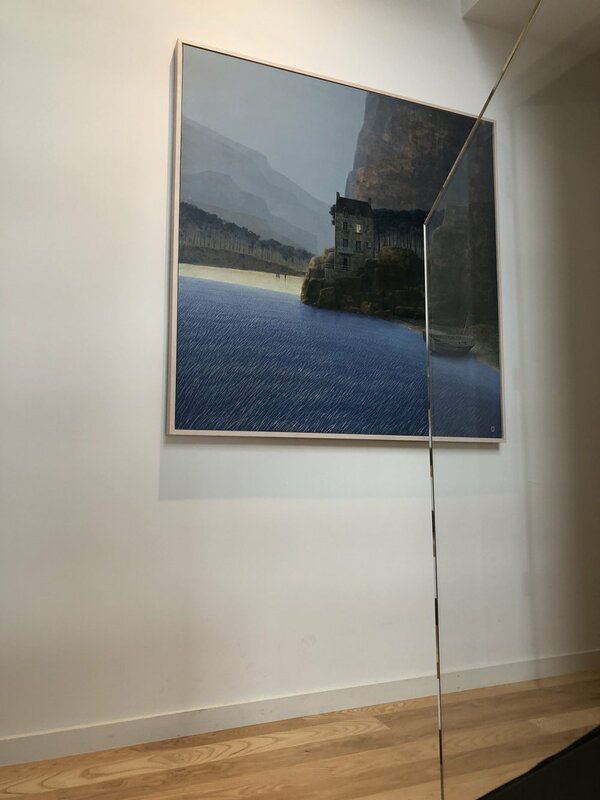 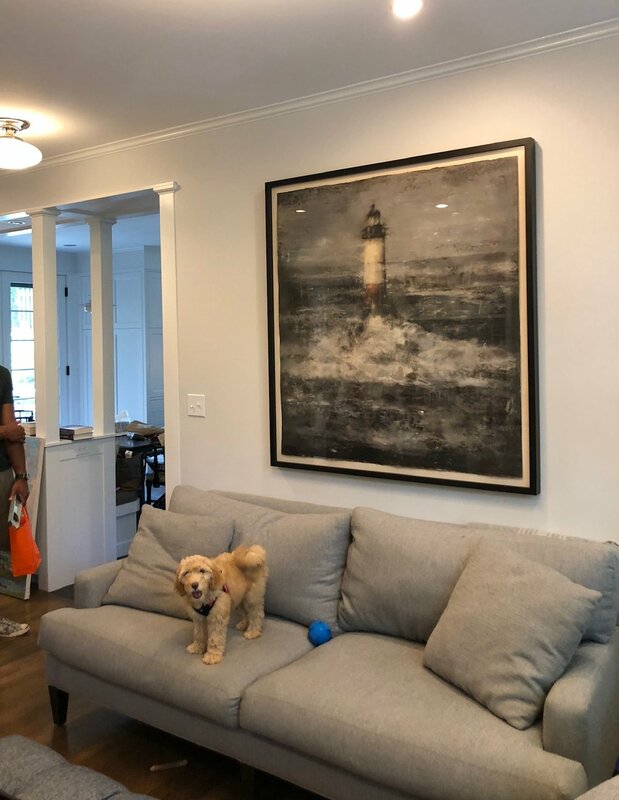 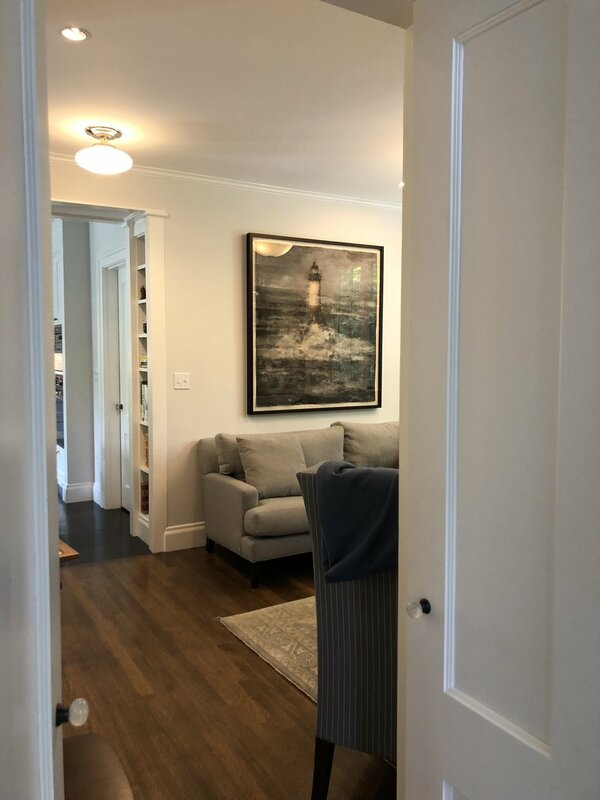 We can also work with you to bring pieces to your clients’ home or office for in-person viewing so you can see how the artwork looks on various walls and areas.